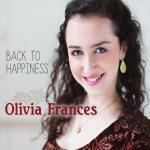 Sign up for Broadjam today to follow Olivia Frances, and be notified when they upload new stuff or update their news! 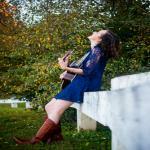 Cincinnati native and environmentalist, Olivia Frances is a singer-songwriter and musician with a sunny disposition. 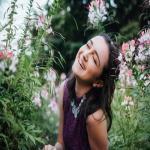 Frances's infectious positive energy draws from musical inspirations such as Jack Johnson, Bon Iver, and Kacey Musgraves. Wisdom shines through her pop-folk creations, and she remains dedicated to her craft by honing her skills with disciplined daily practice and regular live shows. "Moon to my Sun" is Olivia Frances's first single off an upcoming album to be released in early 2018 on all music streaming platforms including Spotify and iTunes. Written on her dorm room floor, "Moon to my Sun" arose from an ordinary night of guitar practice and turned into the makings of an ethereal love song. 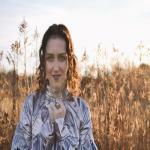 After submitting it to the Nashville Songwriters Association International, Frances gained recognition and was placed on the NSAI One's to Watch list in July 2017.